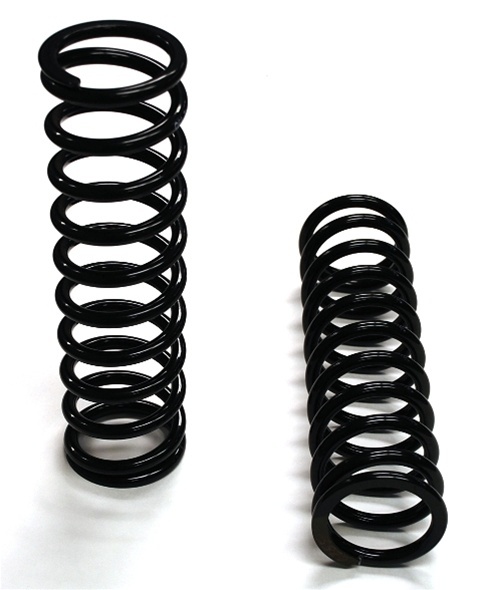 Hyperco Makes the highest quality springs available! 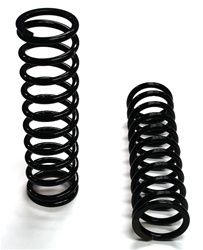 coil for actual rate and etches the rate permanently into the spring. Hypercoils strict manufacturing tolerances assure the racer of springs within a tolerance range of +/- 2%- most being within 1%!